After nearly ten years and many caps for France, Manchester City and Les Bleus defender Bacary Sagna believes that 2016 will be his last summer of international football. 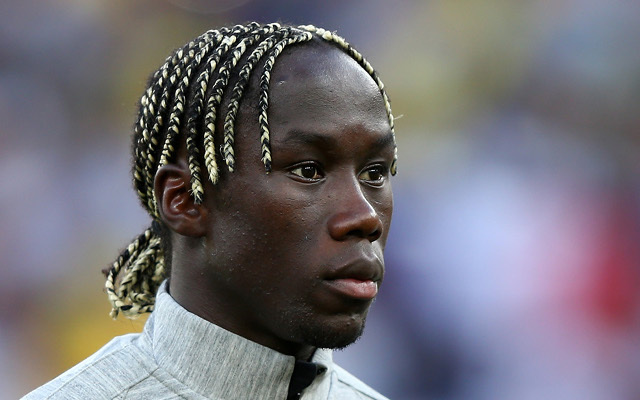 According to Sun Sport, the 33-year-old Sagna plans to quit the France national football team in an effort to keep his club career going under new manager Pep Guardiola. “Bacary has been thinking about this for a while. He thinks it is a fitting end and wants to fight for his place under Pep,” the unnamed source for Sun Sport said. Sagna joined Manchester City in 2014 after a solid seven-year stint with Arsenal, but was seldom used in his first year at the Etihad. The following season he found significantly more time, making 27 starts in the Premier League and making three assists. Since earning his first cap in 2007, Sagna has made 63 caps for France – though never scoring a goal in nearly ten years with the team. He missed his first two shots at the European championship due to injuries in 2008 and 2012, but has been representing France in Euro 2016.